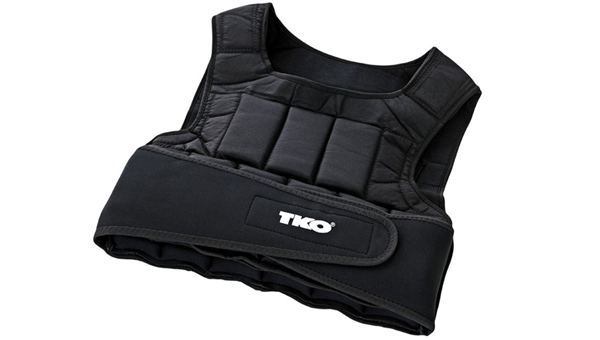 A weighted vest is a tool that is strapped around your chest to make your bodyweight heavier. It is often used during calisthenic workouts to add resistance to the exercises. The vests come in various weights from 20 to 150 pounds. Most have the ability to attach more or take away some weight.